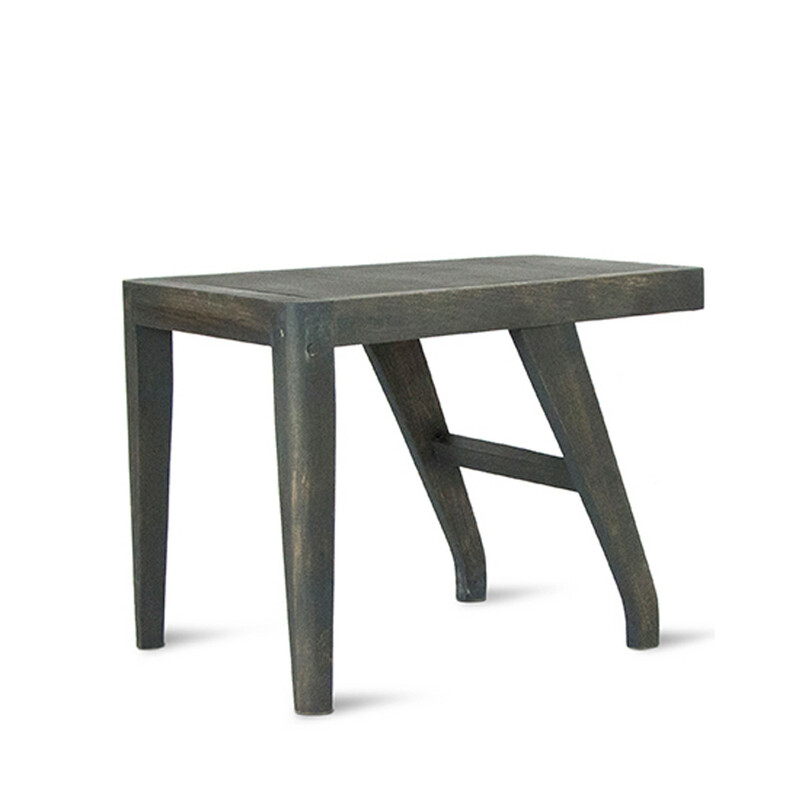 Potentino Side Table is the creation of British designer and eminent architect Nigel Coates. 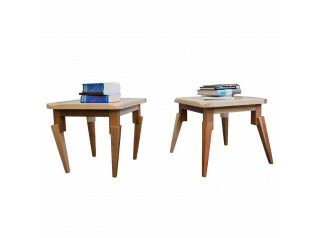 Like Coates' Feral furniture range (see additional product options below), the Potentino Side Table is zoomorphic in appearance, with the animalesque legs. Potentino Table will be a fine addition to any living room, standing to attention beside your sofa or armchair. Made with solid ash, Potentino Coffee Table is sealed and waxed. Dimensions: Width 50cm Depth 60cm Height 45cm. Made in Italy. 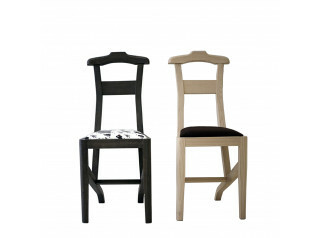 Potentino Dining Chair is also available (see additional product options below). 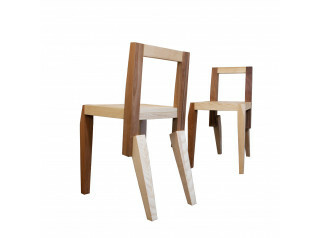 View more furniture from Après Furniture. You are requesting a price for the "Potentino Side Table"
To create a new project and add "Potentino Side Table" to it please click the button below. 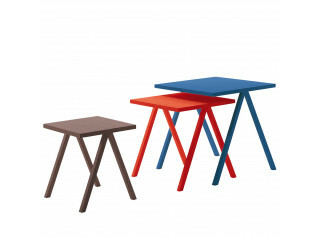 To add "Potentino Side Table" to an existing project please select below.